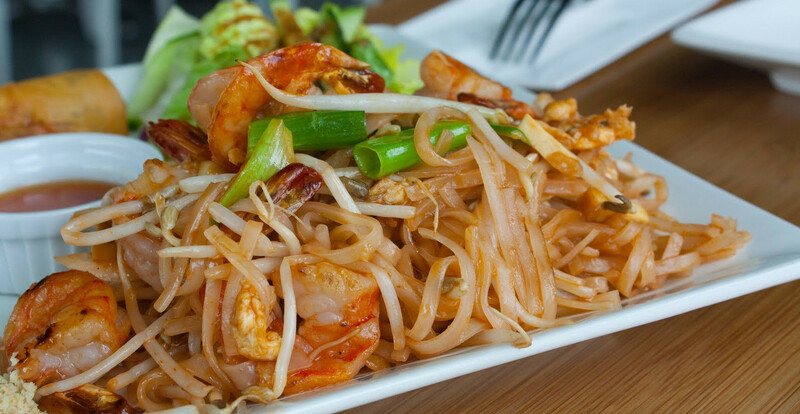 Fresh Thai food. Both takeaway and eat in. Andy’s Restaurant is inside the RSL Club. On Friday nights there’s a Smorgasbord. 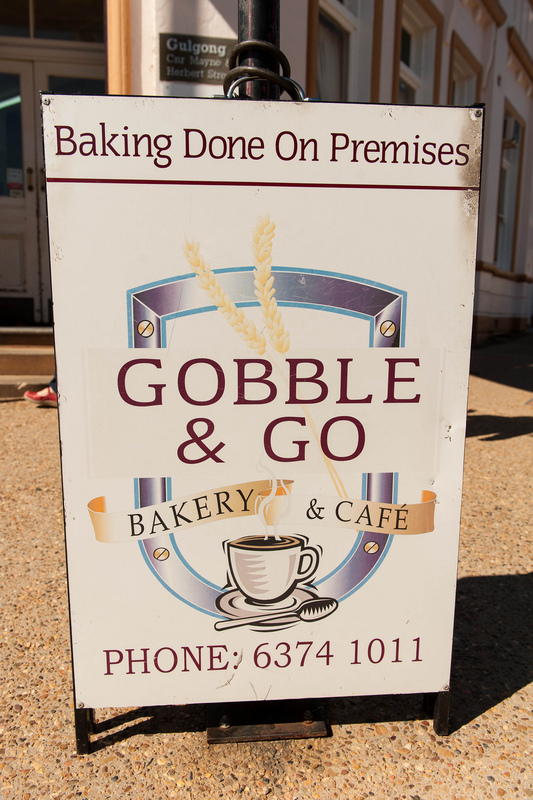 Located in one of Gulgong’s historic buildings. 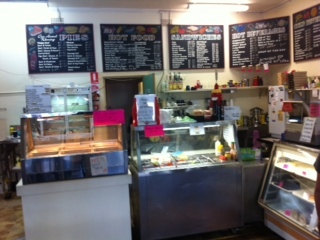 Very extensive Aussie café menu, freshly cooked to order. 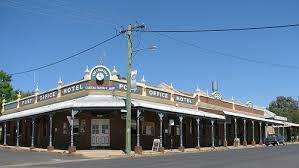 Oldest Pub in Gulgong. 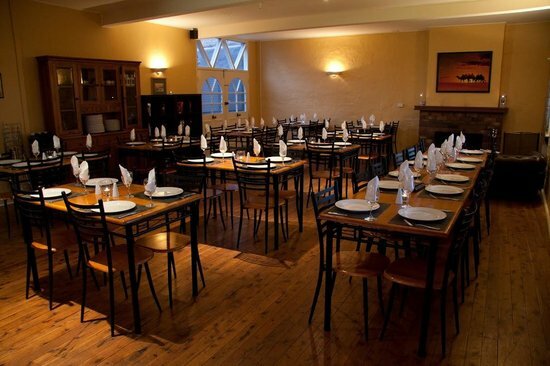 Good food, perfect spot for family occasions or functions. Great place to meet friends. This word’s definition is “Something delicious and scrummy”! Too true, their menu reflects this description very well. 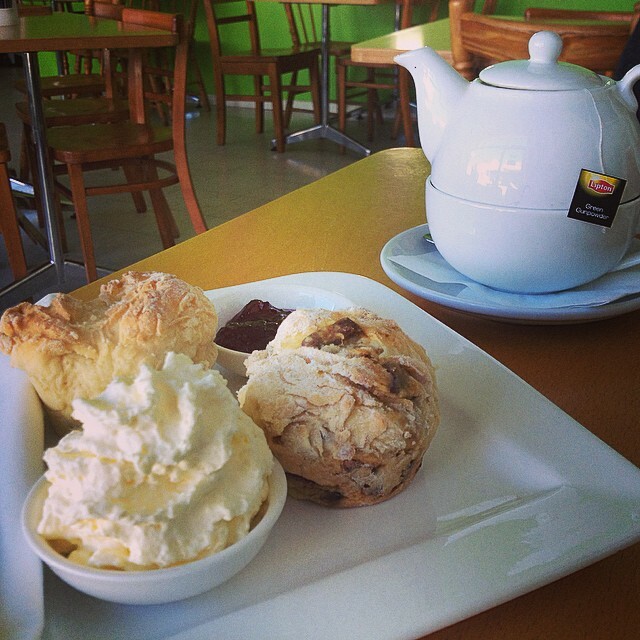 A great place to go for your brekkie, morning tea, lunch or an afternoon tea break. 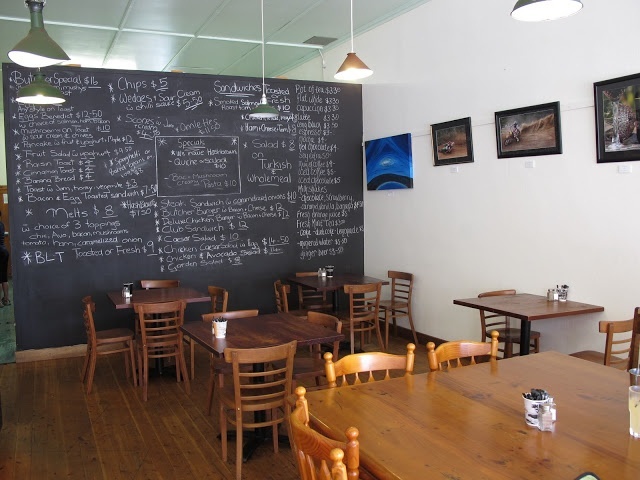 D’Fortune Bistro is inside the Gulgong Bowling & Sports Club. 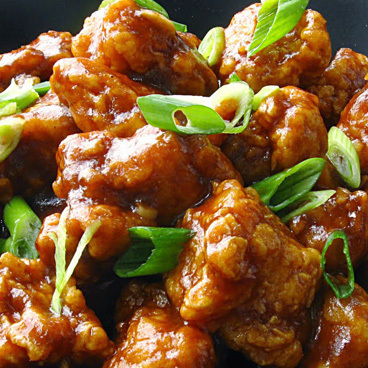 Delicious finger foods, Asian & Western buffets & banquets. Bakery Shop, daily fresh baked fare. With both take away and table service café. 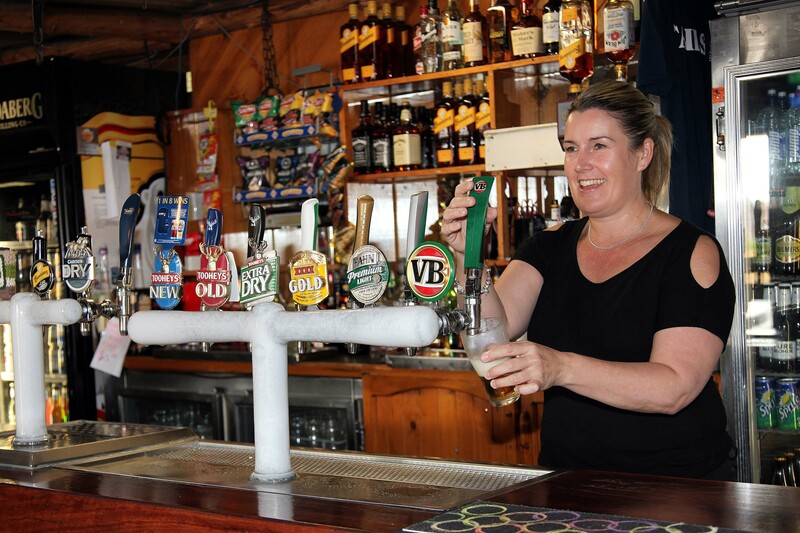 A Historic Pub, good food, good service, friendly staff. Great place to meet friends. 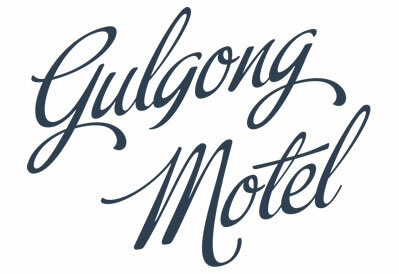 Some of our motel guests have told us that came to Gulgong, because they heard about this restaurant. It’s approximately a five minute walk, on a pleasant park lined street. 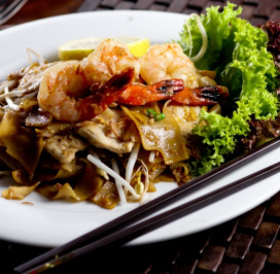 This will help you work up an appetite for their rich tasty Indian food. Haldi is the Indian name for “The Golden Goddess” better known Turmeric. Bakery Shop, fresh baked daily. With both take away and table service café. 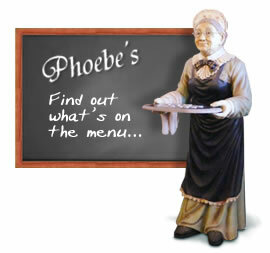 Phoebe’s restaurant is named after Henry Lawson’s Aunt Phoebe. This restaurant’s décor will make you feel like you are eating in Aunt Phoebe’s Victorian home. Great food, good service and friendly staff. Their menu will please all palates and tastes. Enjoy a warm & friendly historic country atmosphere. Haven’t found what you’re looking for? 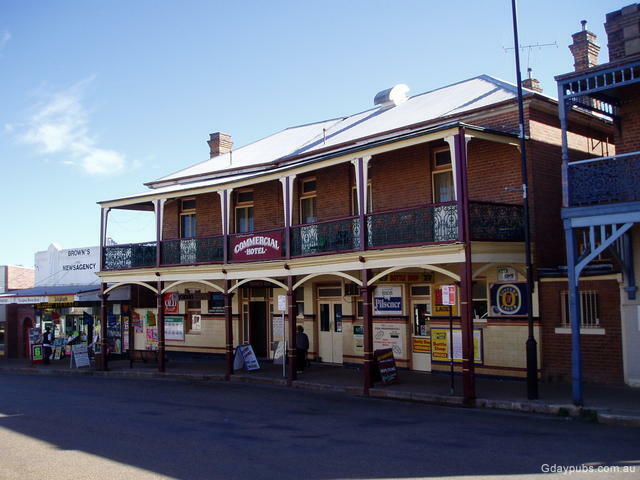 Try the Gulgong Region Website listing of Food & Drink.